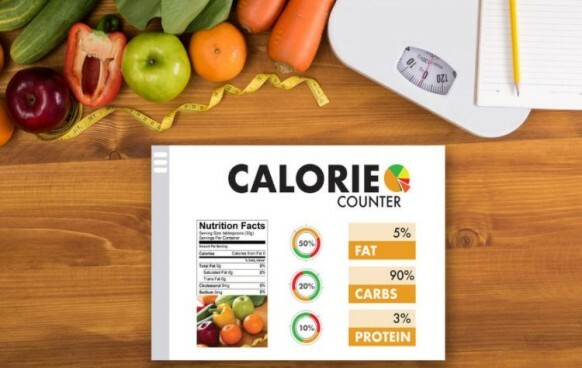 Are you looking for ways to shed off those extra calories from your body throughout the day, even when you have little or no time to exercise? 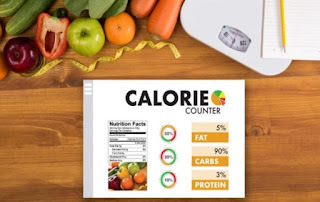 The you are lucky stumbling upon this page, because you will get to see some simple lifestyles and habit for calorie burn. Even without an intense workout session, see some easy ways you can burn calorie throughout the day without exercise. Some people have the habit of only eating the egg white. But I am glad to inform you that you also need that yolk, because it does not only taste better, but all the nutrients you need are stocked up in that yellow egg yolk. The yolk contains many nutrients that aids metabolism, such as fat-soluble vitamins, essential fatty acids and most importantly, choline (a powerful compound that attacks the gene mechanism that triggers your body to store fat around your liver. I guess you might be having some negative thoughts as regards the link between eggs and cholesterol. Well. you should not get yourself bothered. Recent studies have shown that moderate consumption of whole eggs a day has no effect on your body's fat profile. The truth is that it may actually have a positive effect on it. When you drink water, your body undergoes a phenomenon known as thermogenesis. It is actually a process whereby the body must burn calories to warm the water. Drinking lemon water is an added advantage because lemons contain pectin (a fibre commonly found in fruit), which makes you feel full for a longer period. Once you are full, it will enable you eat less food throughout the day. infrared sweating have a wide array of benefits. Its benefits extends from your skin, to your organs even in your body metabolism. Not only does infrared sweating burns as many calories in a day, it also improves your metabolic rate and helps your body to function more efficiently. With just few weeks of infrared sweating, you will notice some difference in your overall calorie. Amongst all the delicious fatty fish out there, salmon is the best for your metabolism. The omega-3 fatty acid found in salmon, balance the blood sugar and reduces inflammation, which helps in regulation your body metabolism. The fatty acids can also help reduce resistance to the hormone, leptin. Leptin has a link to the rate at which fat is burn fast. Oolong tea is an antioxidant-rich, delicious, traditional Chinese tea. The tea does not only help in keeping cholesterols levels in check, it also aids digestion and help in the burning of calories. Like green tea, oolong tea is rich in catechins, which improves fat oxidation and thermogenesis. Avocados does not only benefits your skin, it also contains metabolism-enhancing monounsaturated fat. They are also rich in fibre and has antioxidant properties that fight against free radicals. Free radicals are destructive oxygen molecules (natural byproducts of metabolism) that triggers various chain reactions in the body that destroy cells and DNA. This results to all kinds of health problems. Avocados also make you feel full for a longer period, making you to eat less throughout the day. Either you believe it or not, but it is a fact that sleep improves your metabolism. When you deprive yourself from good sleep, your blood sugar gets lowered, which then sends wrong signals to your brain that are hungry. This makes you to eat more than you deserved per day. Also, when you are tired (as a result of less sleep), you do not always make the best of food choices. Sleep time is very important, as it is when your body rest, repairs itself, and also performs lots of mandatory functions for your overall health and wellbeing.